One of the most common questions I hear as a makeup artist is, "Which foundation shade is right for me?" Selecting the proper foundation shade is often a process of trial and error. Once you settle on a shade, you might have to consider a new one for the upcoming season - whether summer or winter. If you're at all confused about warm and cool tones, or olive and golden, you've come to the right place. Many people are familiar with warm, cool, and neutral categories. You may have heard "summer or winter?" or similar questions when choosing a foundation shade. Warm skin tends to have yellow undertones. If you tan easily and look better in gold than silver, you are probably warm-toned. People with warm-toned skin tend to look good in colors such as oranges, olive greens, and off whites. Cool skin tends to have pink undertones. If your skin has some extra redness and you look better in silver than gold, you are probably cool-toned. People with cool-toned skin tend to look best in blues, purples, and true whites. Neutral skin tones tend to look good in a variety of colors and may have characteristics of both warm- and cool-toned skin. If you are unsure, consider a neutral shade. 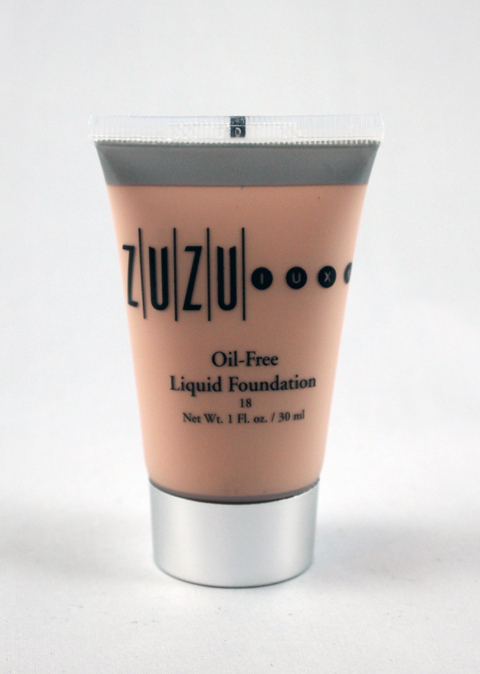 Many foundation ranges are inadequately limited. With only two to five options, there is little room for variety when it comes to undertones. Many limited lines are mainly neutral shades, with maybe one or two tones in cool or warm. So what's a girl to do if she doesn't fit in the normal spectrum? Seek out a niche product in a shade designed for your unique skin tone. Olive skin is often confused with other skin tones, such as neutral or warm. There is may be a yellow undertone or a bit of a greenish hue, but in general olive tones are very neutral. Alima Pure describes their olive shade as "a rich color of coffee, with more or less cream added depending on the depth of shade" (source). If you tend to look ashen or gray, or find other foundations too orange, you may have an olive skin tone. Golden skin is similar to warm skin, but often has more yellow. If you tan easily, look great in colors such as orange and off white, but find warm foundations to be too pink, then a golden foundation might be for you. What's the best foundation for Asians? Deep skin tones? Caucasians? Caucasian - Many people with light skin tend to fall into the cool, warm, and neutral ranges. There are a few olive tones as well (such as some Italian skin tones), but many light skin tones are generally in the beige category. Hispanic - Like Caucasian skin tones, there is a range of cool, neutral, and warm. However, there are often more neutral, warm, and golden tones than cool tones in my experience. Asian - Many East Asian skin tones are well-suited to warm or yellow tones, while others do well with olive foundations. South Asian skin tones (such as Indian) will often have yellow undertones, but they may also be neutral or cool. African-American or other deep skin tones - The deepest foundation colors are often cool-toned, but this isn't always useful. Many deeper skin tones are warm-toned (yellow-based), so look for a line that offers a deep, warm shade. With deeper skin tones, it is often easier to mix two foundation shades for a perfect match, particularly if you want to buy a natural or vegan product. To select a foundation, either test it on the underside of your wrist or on the back of your hand. If you can’t test a product, hold it up to the underside of your wrist (or your face, if a mirror is available). Consider picking up the two closest shades. You can always mix the two for a perfect match, especially if one is a little too dark, and the other a little too light. Once you have purchased your foundation, swipe a strip starting on your lower cheek, then down your jaw, and stopping at the top of your neck. Check the color in natural light, if possible. If you purchased two foundations, make a strip of each color. Which color seems to disappear into your skin? If either color is too light or too dark, mix accordingly. Check the product on your forehead as well, as some women are darker or lighter there. Many natural lines come in limited color ranges, but there are some fantastic options that cater to a wider range of skin tones. Cruelty-free options are available, no matter how niche your skin tone. Alima Pure - This line of powder foundations is by far the largest I've ever seen. With 61 shades and six undertone options, they make it easy to find your perfect match. If you love their shades but prefer a liquid foundation, consider mixing their powders with your favorite facial lotion or oil to make a tinted moisturizer. Monave - With two vegan foundation options and nearly two dozen shades, this gentle line is a great option for those looking for liquids in a range of colors. Check out their Vegan Moisture Mousse Foundation and their Liquid Matte Foundation. 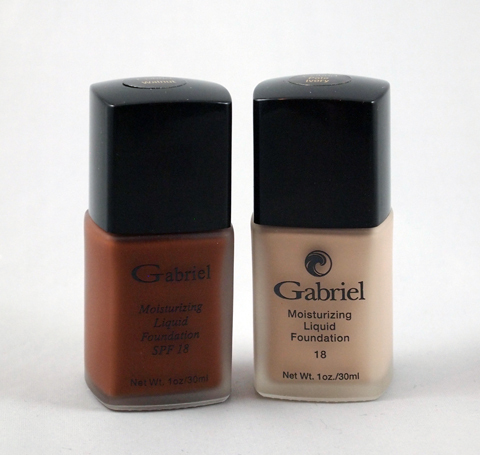 Gabriel/Zuzu Luxe - Gabriel and sister line Zuzu offer a range of liquid foundations with 20 shades total. Undertones are clearly stated, and there is a great selection that includes true fair shades and very deep shades. They are also widely available at health food stores, making shade testing easy. Urban Decay - Available in 18 shades, their Naked Skin Weightless Ultra Definition Liquid Makeup is a vegan option. However, the ingredients aren't as natural as the products listed above. Tarte - Tarte offers a vegan option, the Amazonian clay 12-hour full coverage foundation, in 16 shades. They also list undertones on their website. 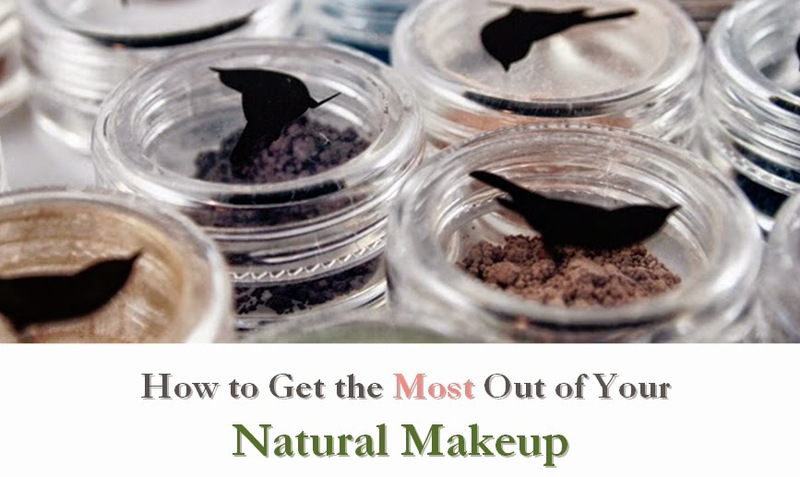 Like Urban Decay's foundation, the ingredients aren't as natural. NYX - If you're looking for a cheap foundation, NYX offers a cruelty-free option. The ingredients aren't very gentle, but it does come in 20 shades. You may need two foundations - one for summer and one for winter - particularly if you tan easily. These can be mixed throughout the year for a perfect match. Foundation shades (light, medium, dark) and tones (warm, cool, neutral, etc.) are two distinct attributes in foundation. If a line offers only three shades, they are probably unable to take undertone into account. 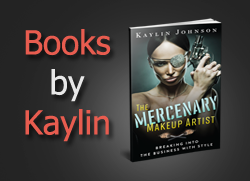 Disclosure notice: This review contains affiliate links. Products mentioned in this article were sent to me free of charge by the manufacturer for review. No additional compensation was accepted and the opinions are my own. Please verify any claims with the manufacturer, especially if you have any allergies or concerns.